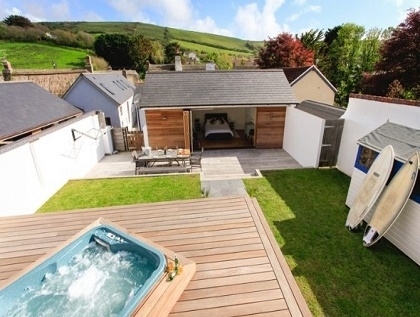 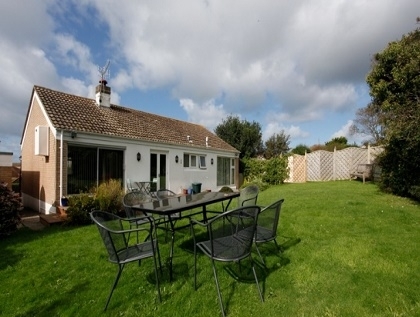 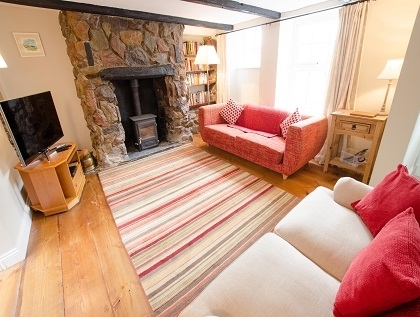 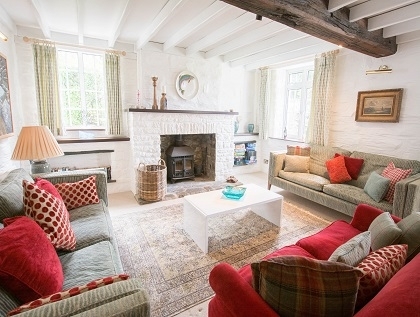 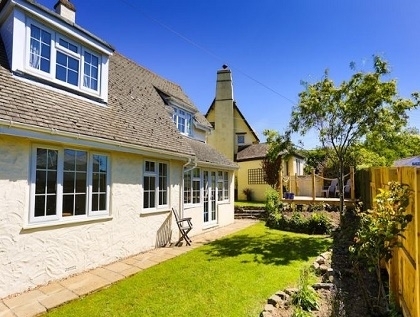 If Croyde in North Devon is the next venue for your large group celebration or get together with friends or family you will be delighted to see what an extensive range of large group cottages in Croyde that we have listed here. 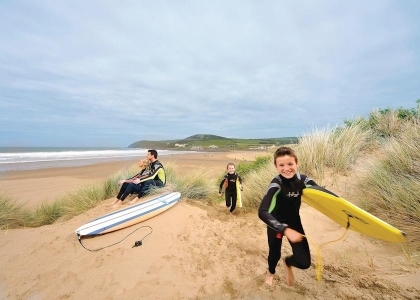 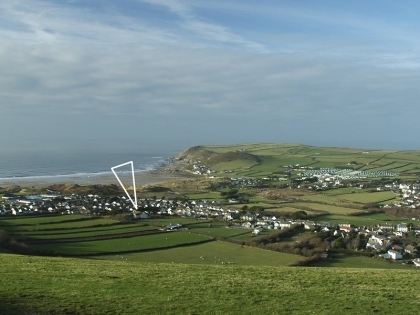 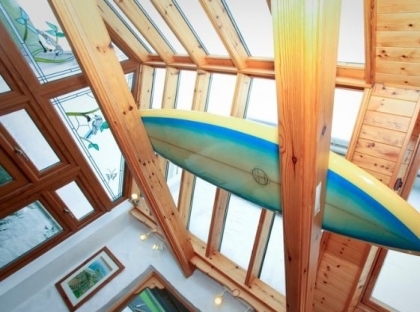 All of the Croyde group accommodation listed here can be booked direct with the owner or agent, with holiday homes that sleep from 8 to 11 or more guests in complete comfort making them ideal for Devon group holidays. 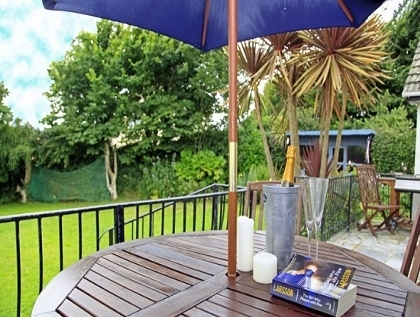 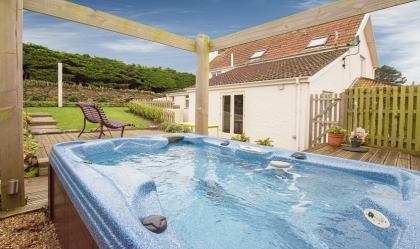 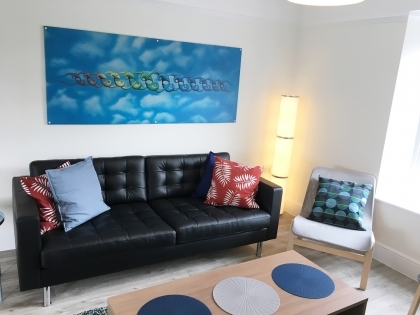 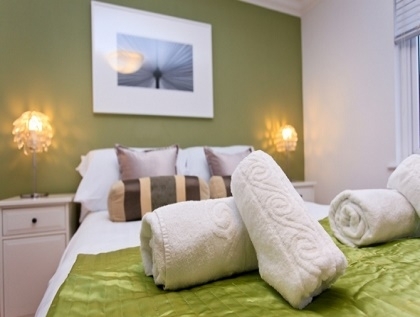 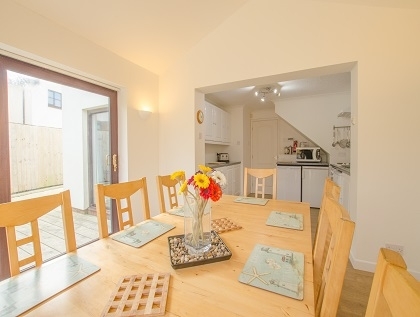 With features including free Wi-Fi Internet, pet friendly, outdoor BBQ’s, private enclosed gardens and private parking you’ll have everything you need for your self-catering group holiday in Croyde on or near the beachfront. 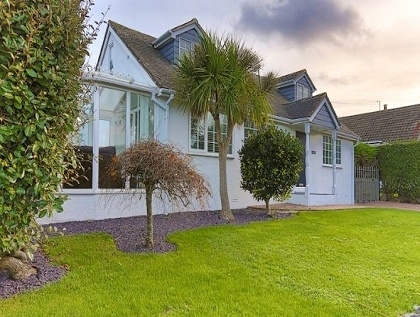 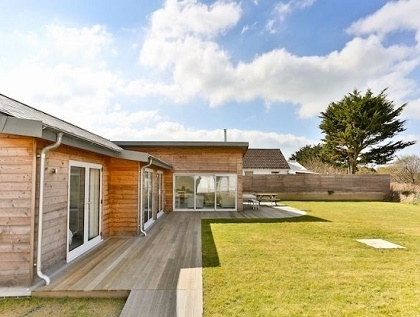 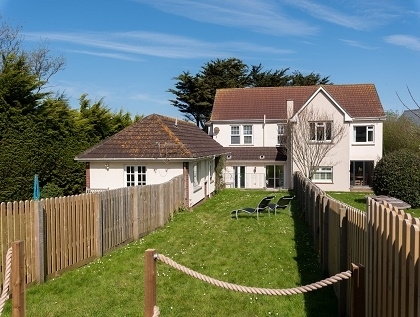 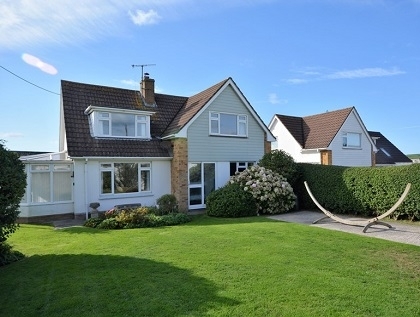 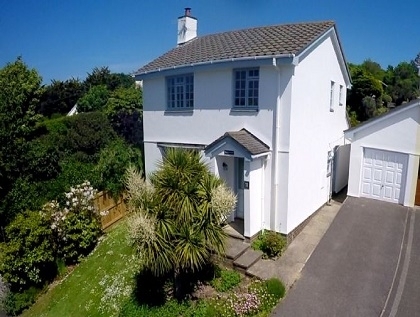 Most properties are just a short stroll to a sandy beach and many have sea views, ideal for your party whatever the celebration, be it a birthday, reunion, anniversary, stag or hen party or maybe you just prefer plenty of space for your large family to spread out.